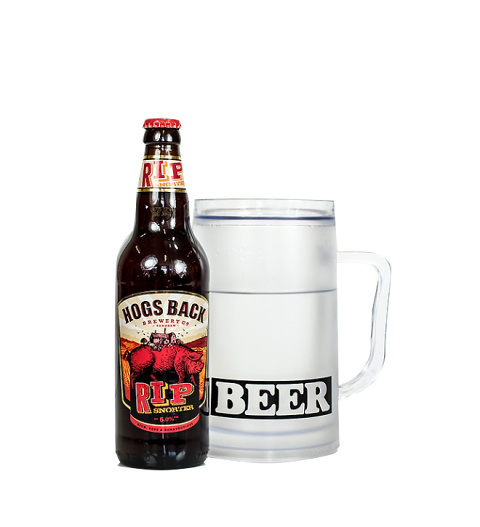 The ice tankard can be used time and time again - just remember to put it back in the freezer! Also included is a refreshing bottle of fine English Ale. Ideal gift and available for UK next day delivery.